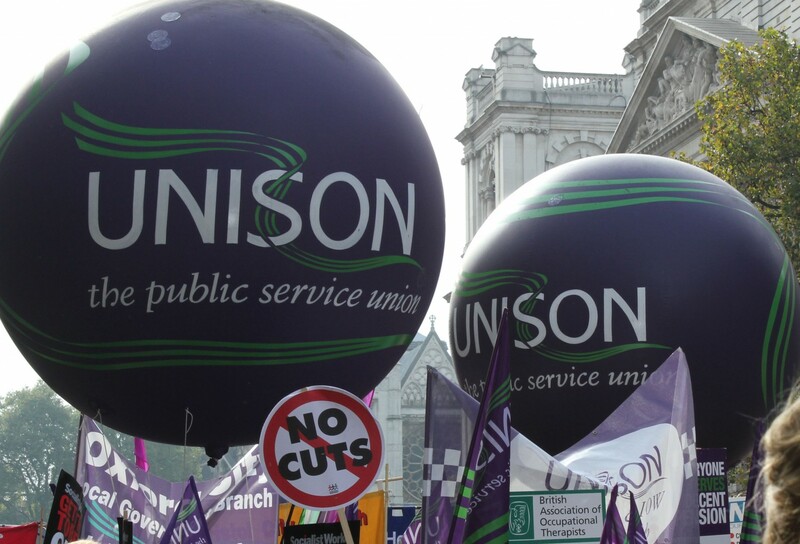 Coventry City UNISON has received a number of queries from members in Coventry City Council @coventrycc about the new arrangements for car parking, the removal of Trade Union Car Park passes and other related matters. Please note that the City Council Trade Unions have not agreed to these new arrangements and have disputed this. The City Council management team have still not resolved the issues we raised. We therefore cannot advise on the arrangements themselves as we are not party to their implementation. If you have questions about the arrangements, or there is something you have not understood, we recommend you speak to your Line Manager or to your HR advisor who should be giving you clear guidance and support.